CHKD's mission is to lead the region in children's healthcare services. Contributions to CHKD provide subsidized pediatric healthcare and charity care to those in need, as well as fund pediatric research and help victims of child abuse. PROSOFT made a monetary donation to CHKD. The Disabled American Veterans Charitable Service Trust's mission is to ensure that veterans receive care, rehabilitation, and services they need when they suffer the often severe physical and mental impact of military service. PROSOFT made a monetary donation to DAV CST. For more than 25 years, the City of Virginia Beach has sponsored a holiday program for the City of Virginia Beach Department of Social Services. Citizens who are eligible to participate may sign up for community businesses to become their sponsor for the Thanksgiving and Christmas holiday. PROSOFT provides food baskets and presents to families each year. Hearts & Homes is committed to serving our community by providing adults who have developmental disabilities with housing and daily community living opportunities. PROSOFT assists Hearts & Homes with its annual fundraiser by providing a donation to allow residents to attend social functions. 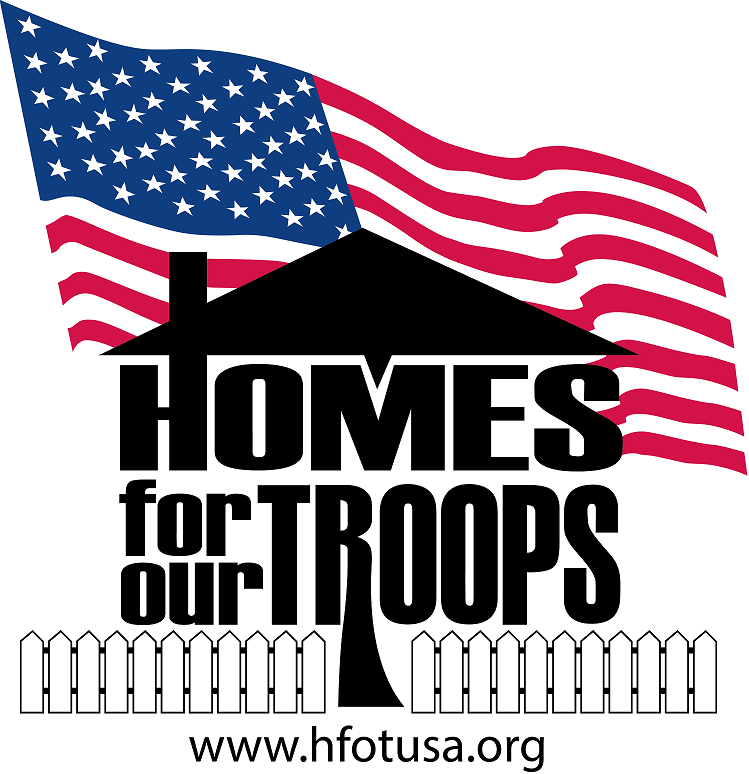 Homes for our Troops builds specially adapted, mortgage-free homes nationwide for the most severely injured veterans from Iraq and Afghanistan. PROSOFT made monetary donations to Homes for our Troops. 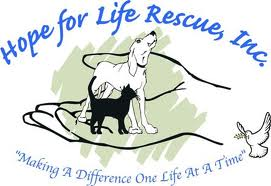 Virginia Beach-based Hope for Life Rescue, Inc. is a pro-life animal organization committed to the rescue and placement of abandoned, abused, neglected, and left behind street animals. PROSOFT provides monetary donations to Hope for Life. The Navy-Marine Corps Relief Society provides financial, educational, and other assistance to members of the Naval Services of the United States eligible family members and survivors in need. PROSOFT made a monetary donation to NMCRS. Puppies Behind Bars trains prison inmates to raise service dogs for wounded war veterans and explosive detection canines for law enforcement. 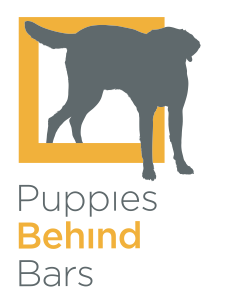 PROSOFT made a monetary donation to Puppies Behind Bars. Susan G. Komen works towards saving lives and ending breast cancer forever. The organization educates, supports research, offers grants that provide financial and emotional assistance and advocates for better breast cancer policies. Empowering others, ensuring quality care for all and investing in science to find cures is their mission. United Service Organizations, Inc. (USO) supports troops during deployment, providing soldiers with a connection to their families, along with entertainment and relaxation. After service has ended they continue to support soldiers as they transition to civilian life. PROSOFT made a monetary donation so the USO. The Virginia Beach SPCA provides shelter and care to almost 4,000 companion animals each year. The foundation implements every available option to increase adoption rates of animals in their care. PROSOFT dontates paper shred and made a monetary donation to the VBSPCA. Through the Virginia Beach City Public Schools Adopt-A-Student program, PROSOFT adopts several students and provides each of them with backpacks. Company employees donate all of the required school supplies for each backpack. 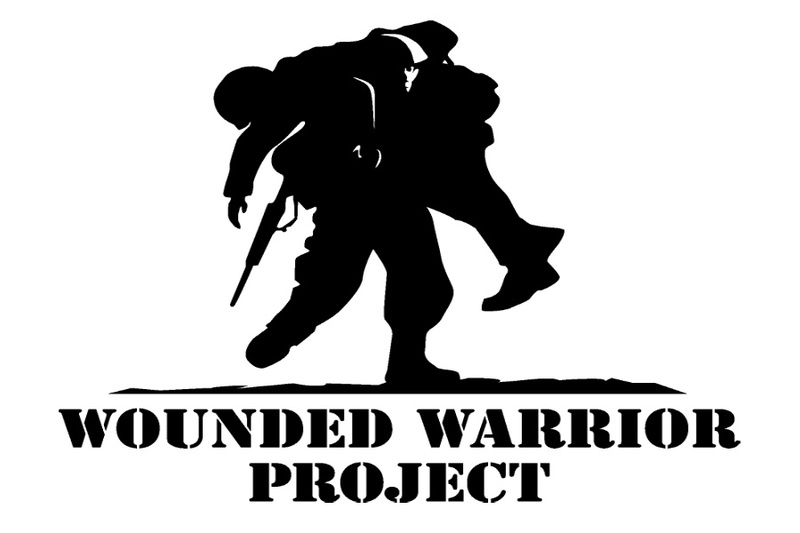 The Wounded Warrior Project serves veterans and service members who incurred a physical or mental injury, illness, or wound, co-incident to their military service on or after September 11, 2001, and their families. PROSOFT made a monetary donation to the Wounded Warrior Project. PROSOFT not only prides itself on treating employees as members of a family, but we consider members of our community as family. Our reward is the warmth and appreciation shown to us by our community and the idea of bringing some relief to those in need.